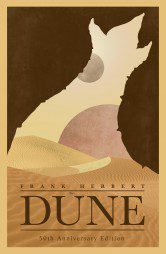 Frank Herbert was born in 1920. His colourful and varied career included stints as a radio news commentator and jungle survival instructor. 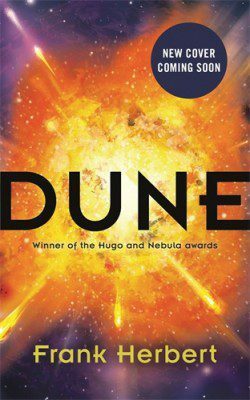 He is best known for creating the world of DUNE, which became the bestselling science fiction novel of all time. It won great acclaim, as well as the Hugo and Nebula awards, establishing Frank Herbert as a master of modern science fiction. He died in 1986. 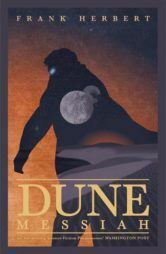 His son, Brian Herbert, has now begun a new series of Dune novels, Prelude to Dune in collaboration with Kevin J. Anderson . The first novel to appear in the new series is House Atreides, published by Hodder & Stoughton.